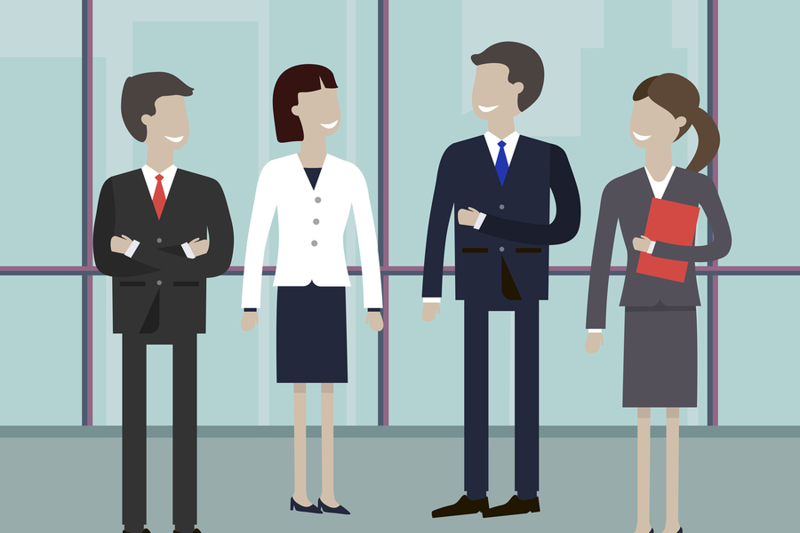 For as long as we can remember, what you wear has been a major part of the corporate world. The three-piece suit, umbrellas, brief case and bowler hat, it all conjures up the image of the consummate professional. It’s no wonder, with this imagery ingrained in the nation’s psyche, that the vast majority of us still associate ‘dressing smart’ with the ultimate nod of workplace professionalism. The latest results from the BrightHR ‘It Pays to Play’ report backs up this thinking, with more than 45% of workers saying it was important to look good in the office to remain on top. However sadly on the other end of the scale, the survey revealed those who simply ‘get the job done’ remain overlooked by their co-workers, with employees twice as likely to judge someone on their appearance rather than their work ethic. The figures get even more shocking. Over half of 16 to 24-year-olds judge their colleagues’ professionalism based on their appearance, and respondents in the legal sector place a higher value on dressing well (63%) than respecting confidentiality (52%). With this sort of preconception of professionalism is it time for a culture change and a rethink regarding dress codes at work? Obviously this won’t work for all sectors, but shouldn’t we raise the question; is there really a requirement for business attire? At BrightHR we have a casual dress code with a ‘no tie policy’. It’s not that we are against the shirt and tie but ultimately we want people to come to work and feel professional but comfortable in their clothes. For us however, it isn’t just about how you dress, it’s about workplace culture and creating a fun, productive working environment where people are passionate about their work and the company they work for. Whilst we may be at the more extreme end of the ‘having fun at work’ spectrum, the benefits of any fun in work really makes sense. Our report showing that those who have fun at work take less sick days and 79% of employees saying that fun at work helped them relieve stress. Maybe you’re forced to wear a suit to client meetings? Does that suggest that you are better at your job than any other consultant? We wouldn’t say so. We would suggest that having strong working relationships with your clients is what matters the most, and being thought of as ‘valued’ and understandably, ‘value for money’ and ‘helpful’. If you agree with us, then the BrightHR Partner Programme is definitely for you. Check it out here.